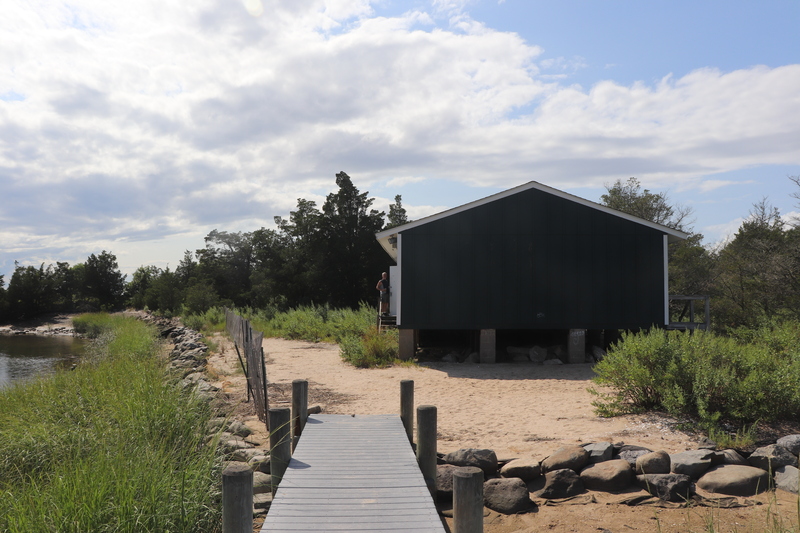 Explore the 88-acre wetlands preserve around Stony Brook village. You will delight in the land- and seascapes of blossoming trees, grasses, waterways and birdlife that only can be found in Spring on this pristine eastern section of Long Island’s North Shore. Photo by Ira D. Koeppel.